Finally secured your tickets for Syndein's upcoming Avengers: Endgame Special Fan Screening event? 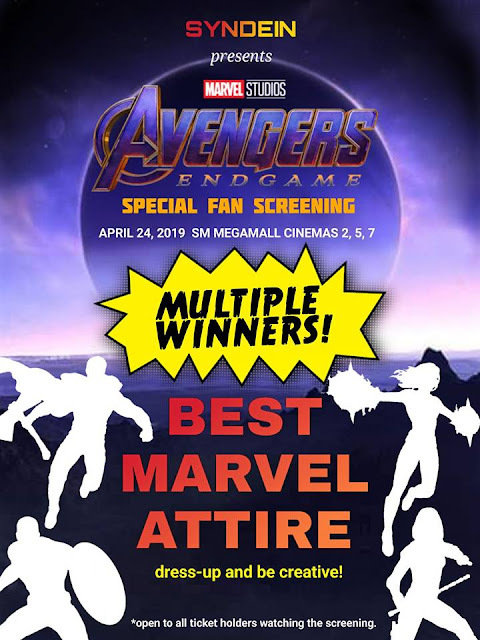 Hold your shields and prepare your suits as the fun is just beginning as we will also be having a Best Marvel Attire contest too! Avengers, assemble!